This article is offered in partnership with REI Co-op—they’re dedicated to helping us reconnect to Mother Nature and live our most adventurous lives, and we’re so down with that! ~ ed. From the time we are little girls, voices echo through our lives. Voices that try to put us in “our place” as women. They are the ones that tell us to “sit like a lady” or “girls shouldn’t play rough” when we’re children, that rank our worth on a scale hotness from 1-10 when we are in college, that murmur, “But what was she wearing?” when we say #metoo. And women have had enough. We want change—change that is way overdue. And we’re not going to wait around for someone to hand us a permission slip. We are already re-defining our own place in this world—on our own terms. There are many who have gone before, many who are making it happen now, and many more to come. And their voices are getting louder. Our voices are getting louder. And we are forging new paths to do whatever badass thing we want to do, reclaiming our right to take up space. We are shifting the narrative of who “belongs” where, or doing what. But while there is, without a doubt, a women’s movement of historic proportions underway—each of us has to find her own, uniquely personal way of breaking that ground. Finding our place isn’t always linear, but it is always possible. REI Co-op is on a mission to remind women that our place is ours to define. And that, although one woman’s story never looks quite like another’s, there are two things that can help us all to write our own destiny the way we deserve to. Community: an alliance of equally brave, vulnerable, adventurous, mindful women to support us on our journey. To remind us that we are courageous and capable, even if we don’t always feel that way. And a place to feel free: to dream big and push our limits, to stop listening to the voices of our critics and start listening to the power of our own heartbeats. And that place is outside. I experienced this for myself when I fell in love with trail running last year. When I’m out on the trails, I leave behind those shoulds and just lean in to Mother Nature. I rediscover a version of me I’d forgotten—the me who used to climb trees barefoot and ride her bike down a hill as fast as she could, the me who breathes freely, moves easily, forgetting how she looks, and what’s expected of her. And let me be clear, I’m no super fit ultra wild woman. I’m more steady plodder than elite runner, have fallen in plenty of holes, and had to quit the trails more than once. I just got myself outdoors one day and never looked back. And the best thing about the self-confidence and strength I’ve gained in my time outdoors is that it’s spilled over to other parts of my life, too. No matter our size, age, or backgrounds, we owe it to ourselves to get outside. To reconnect with our wild and free. To remind ourselves that we can do what’s tough. This is the inspiration behind Force of Nature, REI’s movement to get more women outdoors. Dedicated to elevating women’s voices and giving women’s stories a platform, Force of Nature is ever expanding in its scope. Earlier this year, they published Force of Nature: A Collection of Art & Stories Celebrating Fearless Women, in which 44 different artists and writers share what the outdoors means to them. Let’s put women front and center. REI Co-op have gathered an army of pioneering, rockstar women to show us just what is possible when we take the unconventional path, when we opt out of the shoulds, get our gear on, get outside, move our bodies in whatever way we can, and breathe that sweet scent of freedom and empowerment. Women like Mirna Valerio, aka The Mirnavator, an ultramarathon runner. speaker, blogger, diversity activist, mom, and author who is redefining what an athlete looks like. In her book, A Beautiful Work in Progress, Mirna tells the story of her journey to running ultramarathons. 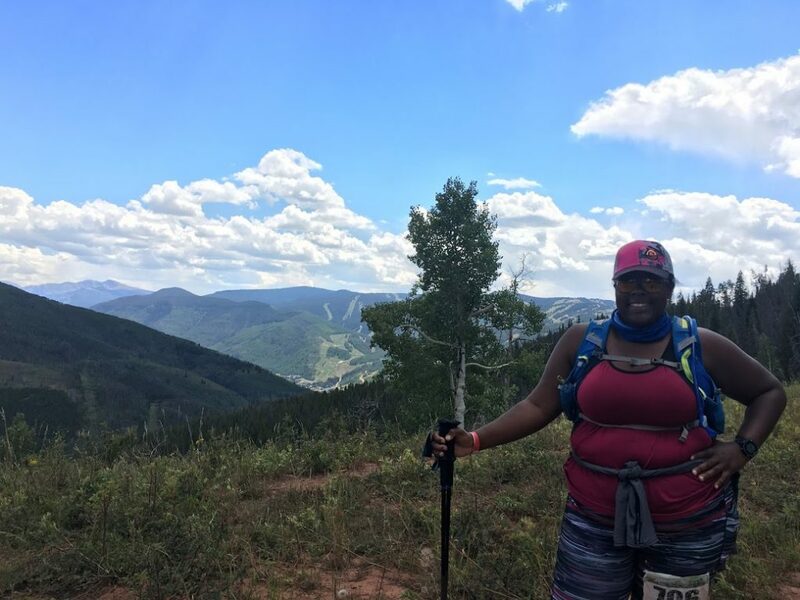 “Although her story speaks to anyone who’s ever felt discouraged from running (every runner ever, really), it also speaks to a more specific group—African Americans who have felt uncomfortable and even fearful entering the woods…” says one review. REI Extended Sizing Update: More Sizes, More Women, Right Now—Read Mirna’s thoughts on REI’s commitment to provide world-class gear that fits women of all sizes. 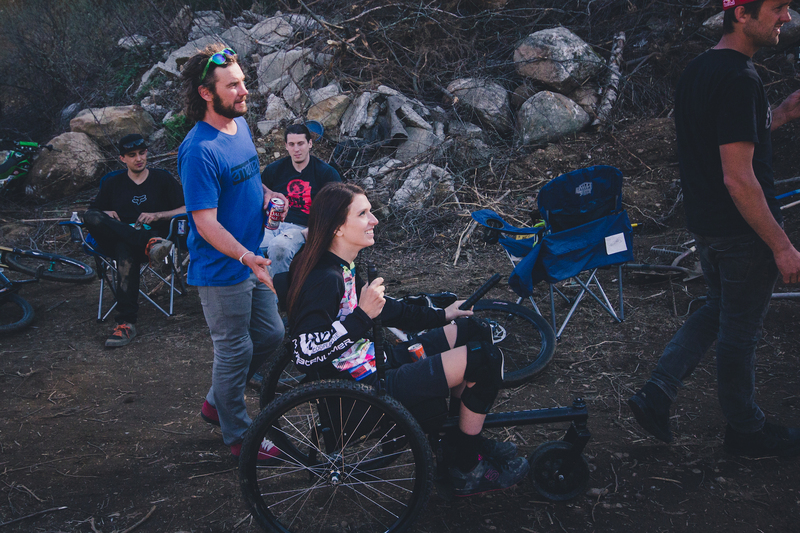 This wasn’t an easy sell for her in the world of action sports which, she found, at least on the surface, remained taboo in the adaptive world. But she was determined. And then there are women who love getting outside, but are also doing inspiring work in other fields. Women like Karen Ramos, daughter of migrant farmers turned entrepreneurs and Adriana Garcia, who grew up Mormon, half-Mexican and in the south and says she never felt like she belonged until she got outside. They believe part of living wildly is standing up for what you believe in, so they started movements to encourage diversity and representation in the outdoor industry. Or Steph Jagger, world record smasher (for most vertical feet skied in one year) and author of Unbound: A Story of Snow and Self-Discovery, who, after ditching her corporate career, embarked on an epic adventure which led her to break the record, write her memoir, and start her own executive and personal coaching business. She recently moderated the speaker panel at the latest REI Outessa, a series of retreats and outdoor events celebrating women, adventure, and wellness from REI Co-op. REI believes in the value of women connecting and exploring together. This is how we can support one another to find our place—a place where anything is possible. And this is why REI Co-op hosts a whole range of female-forward events, talks, and trips all over the U.S.A…and beyond. With over 1,000 events for women, just search your ZIP code to find out what’s happening in your area. Lifetime co-op members get a discount on all events, and a lifetime membership is just $20. Seriously. And if you’re itching to take your adventures a little further afield, REI Women’s Adventure Trips are extraordinary journeys for women who want to experience the world—not just see it. You’ll travel with all-female guides and a ready-made group of girlfriends. These lively trips blend outdoor activities with local spots, cuisines, and communities you wouldn’t find on your own. (Plus little surprises we dreamed up just for you.) From the African savanna to the Sea of Cortez. But the best part of the work REI Co-op is doing with their Force of Nature project is the Force of Nature Fund, which invests $500,000 in programs that create opportunities for women and girls in the outdoors. So, here’s to all the rule-breaking, norm-shaking, trail-blazing phenomenal women out there. Yes, that includes you—you Force of Nature, you. Tell me, what’s your next adventure? Hey Judy, yes! These events are for women of all ages. Did you watch the video in the article? 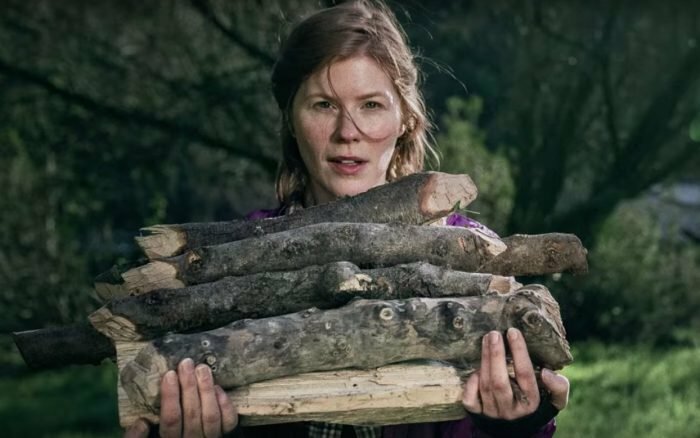 There are certainly women of all ages, sizes, colours, and abilities represented there, and this is certainly what REI's Force of Nature campaign is about: making the outdoors accessible and enjoyable for everyone, which is why we love it so much. 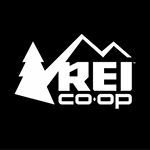 REI Co-op is a member-owned co-op since 1938 who sell quality new and used outdoor gear, organize a range of outdoor classes, events, and generally make it their mission to inspire us to #optoutside. Find out more here.